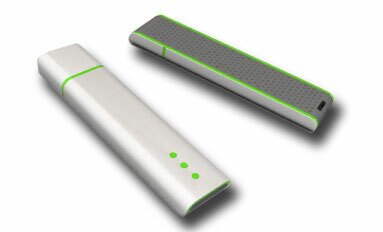 Our large selection USB pen drives have catchy designs and vibrant colours that always get the attention of the people they come into contact with. Their performance in terms of reliability and functionality is awesome apart from the great looks. 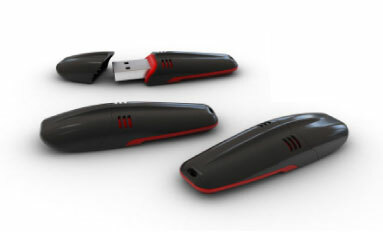 They are available in capacities of 1GB to 32GB and seamlessly integrate with both versions of USB 1.1 and 2.0. A high data transfer rate of about 30MB/s makes it easy to transfer your valuable data. They don’t require an external power as they are plug-and-play drives that take power from the USB bus of the computer itself. The main advantages of these useful USB pen drives include their superior data retention, durable nature and large storage capacities. 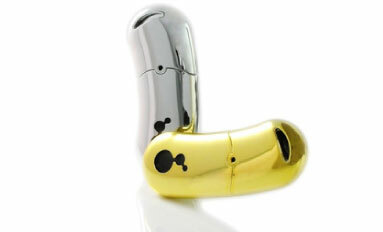 You may want to print on your USB pen drive your company’s logo and your contact details. 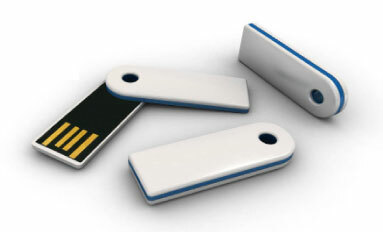 With flash drive printing you can use the handy device as a promotional gift for your clients to create a long lasting impression. This gift would look trendy while still being extremely durable and long lasting. Your clients would be well pleased to received a USB drive as a gift and will be constantly reminded of your companies superior performance. 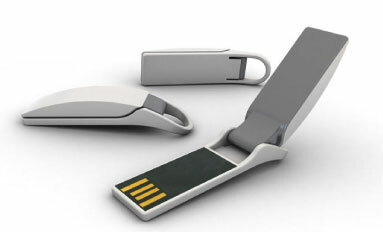 These days eco friendly USB pen drives that are becoming quite popular. These USB flash drives give us the benefits such as excellent technology together with environmental sustainability solutions. 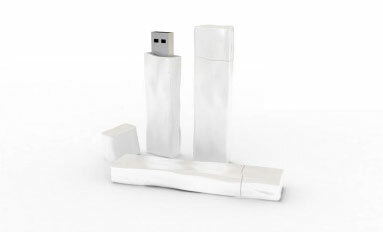 Our USB flash drives are made of recyclable paper products which are strong like plastic or metal. Though presently we have limited selections of basic units we are continuing our work to give you other sustainable products. We will be launching these to you soon. 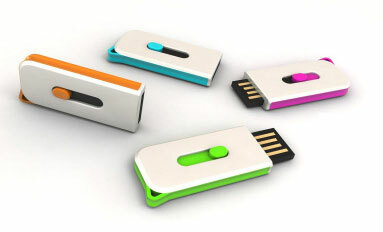 The new range of USB flash drives are designed beautifully and offer a variety of colours as well. The colours and designs all are very attractive. 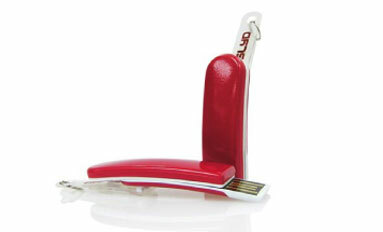 You can also try out the incredible extra slim USB flash drive.